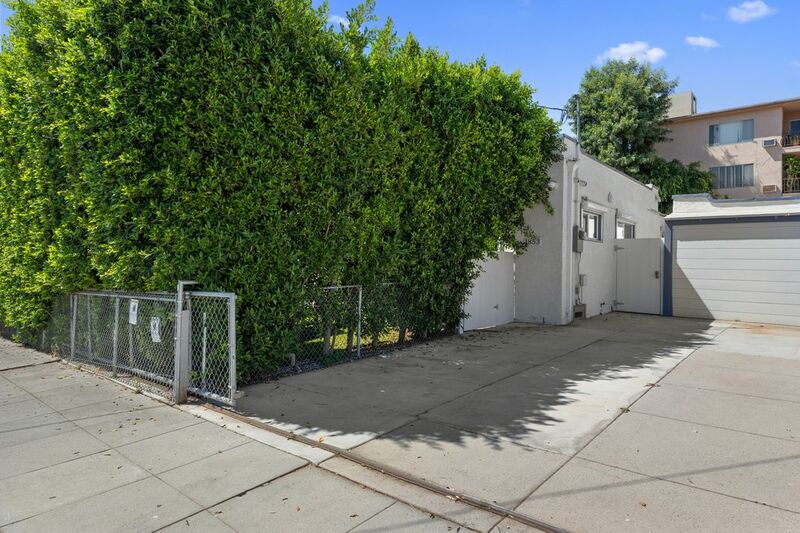 1853 North Mariposa Avenue, Los Angeles, CA 90027 | Sotheby's International Realty, Inc. 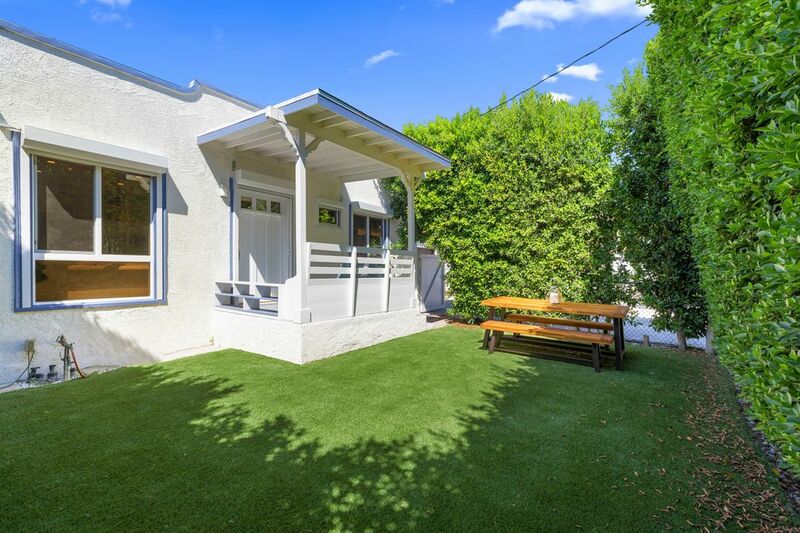 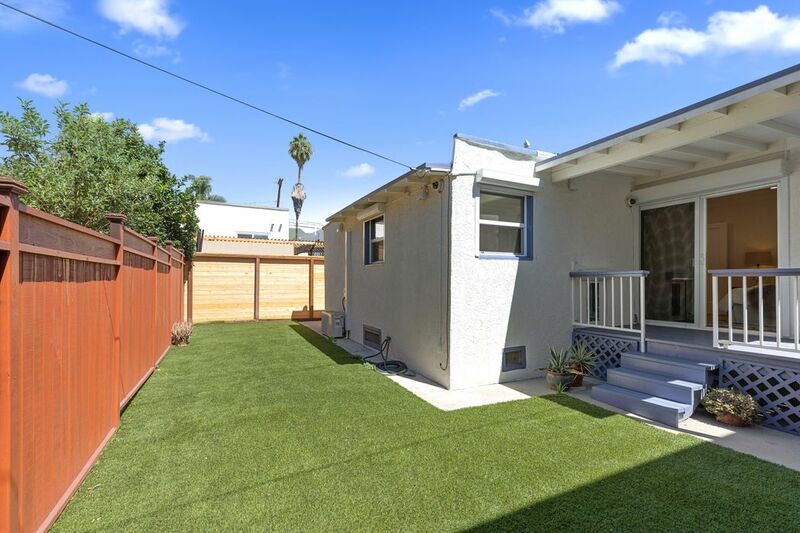 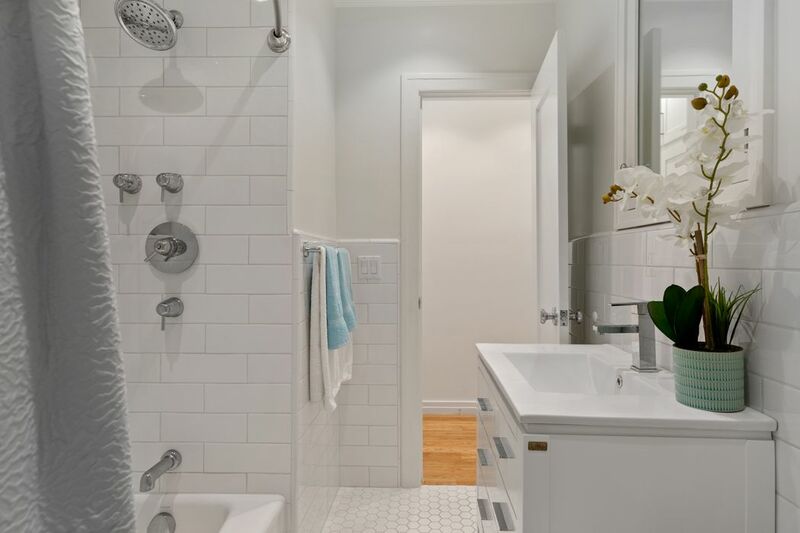 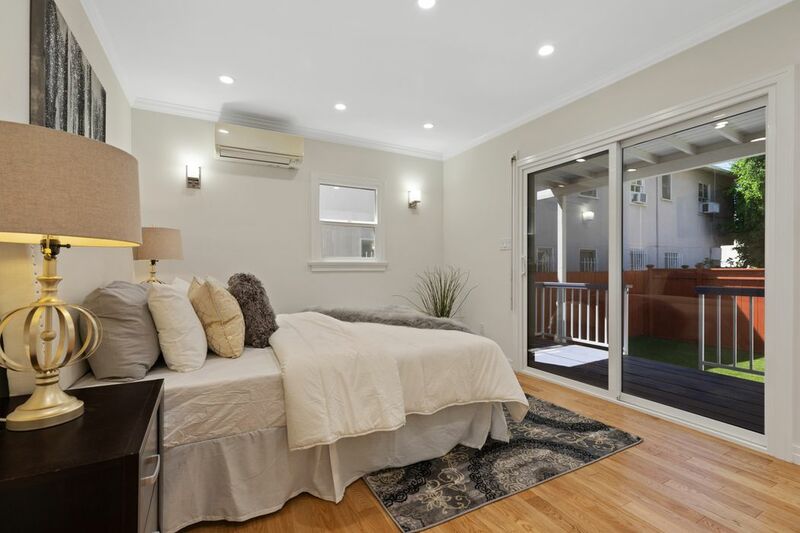 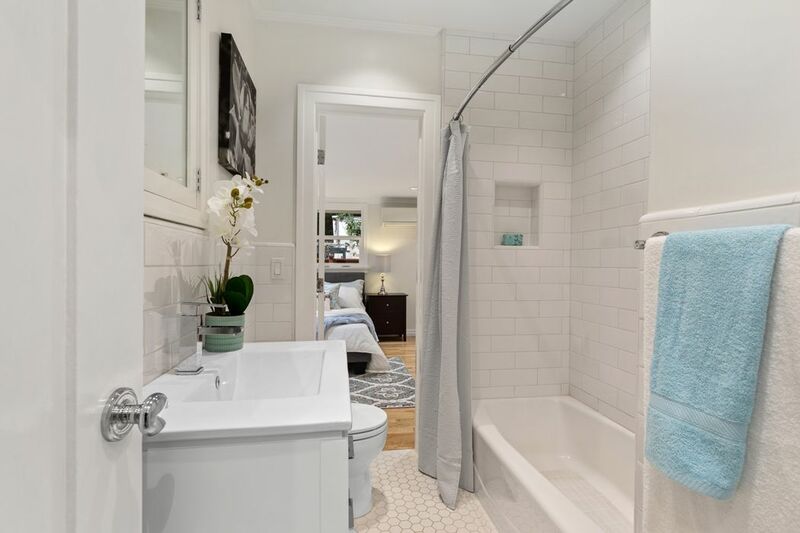 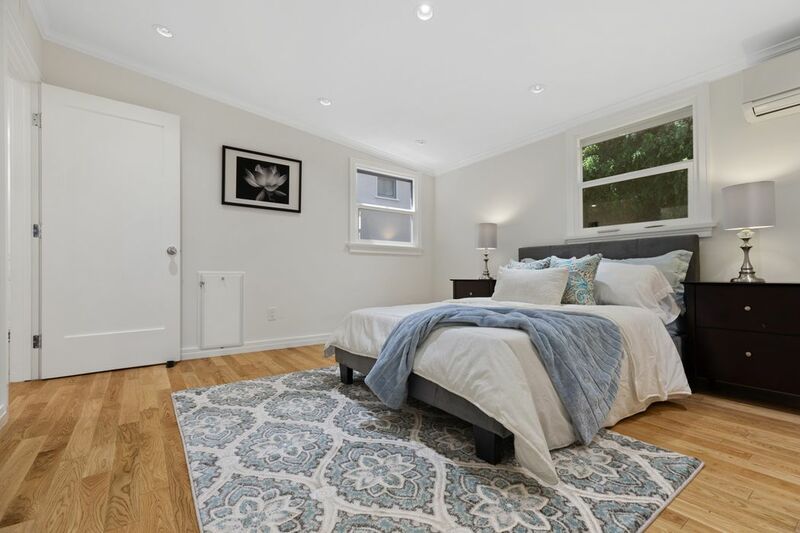 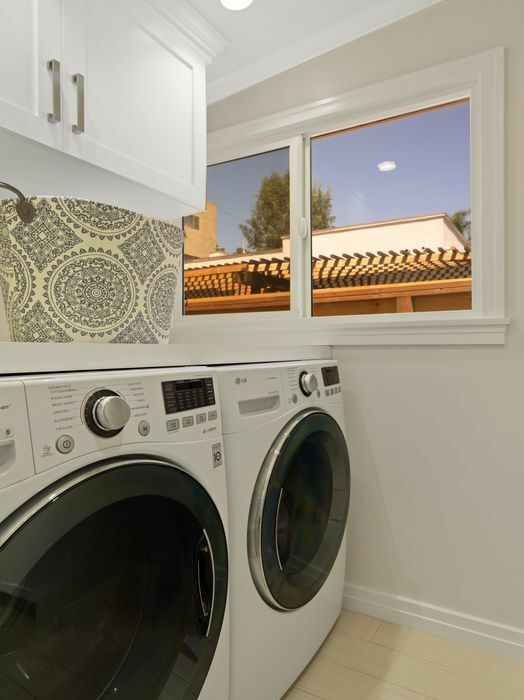 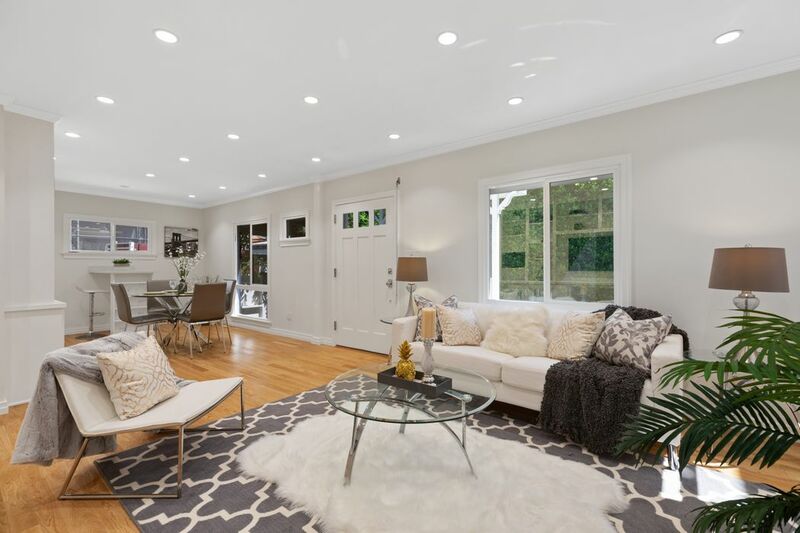 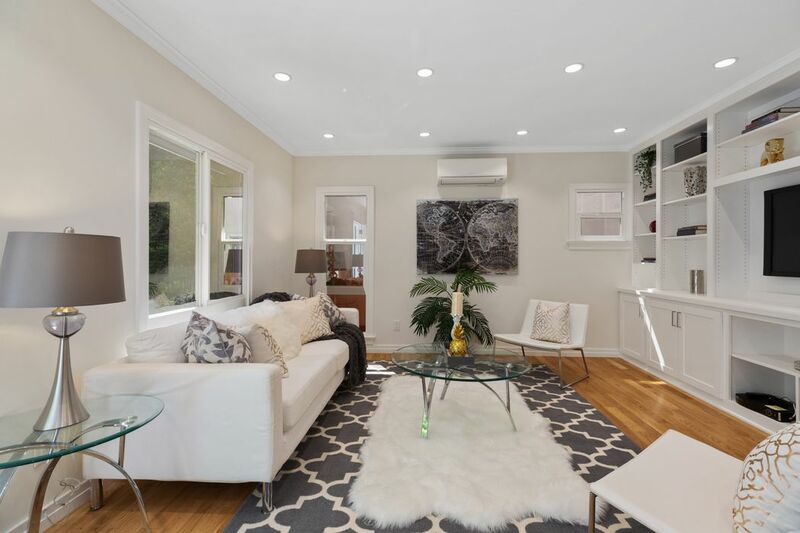 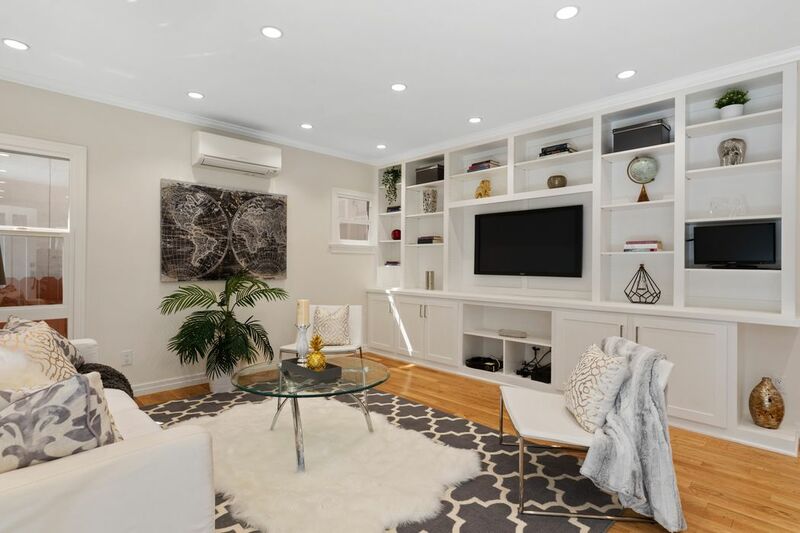 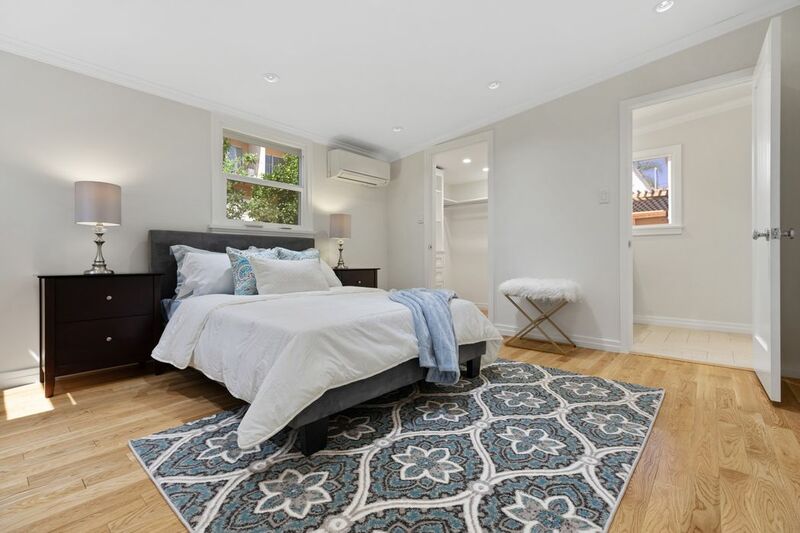 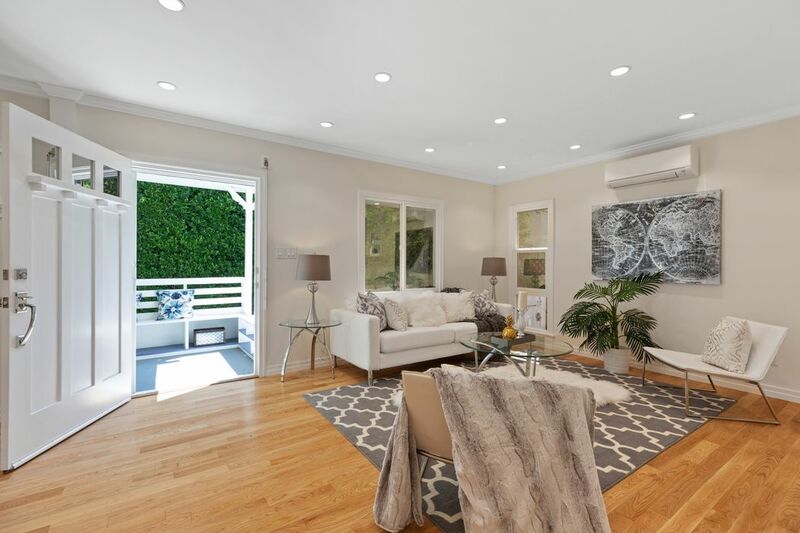 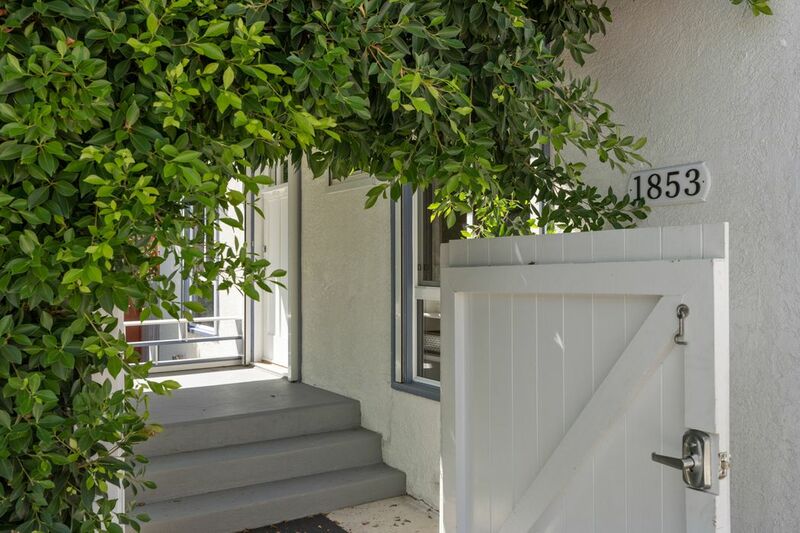 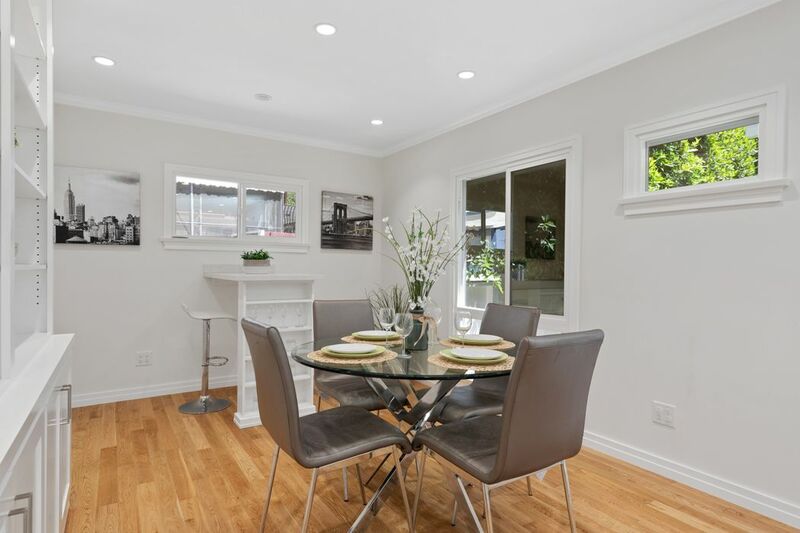 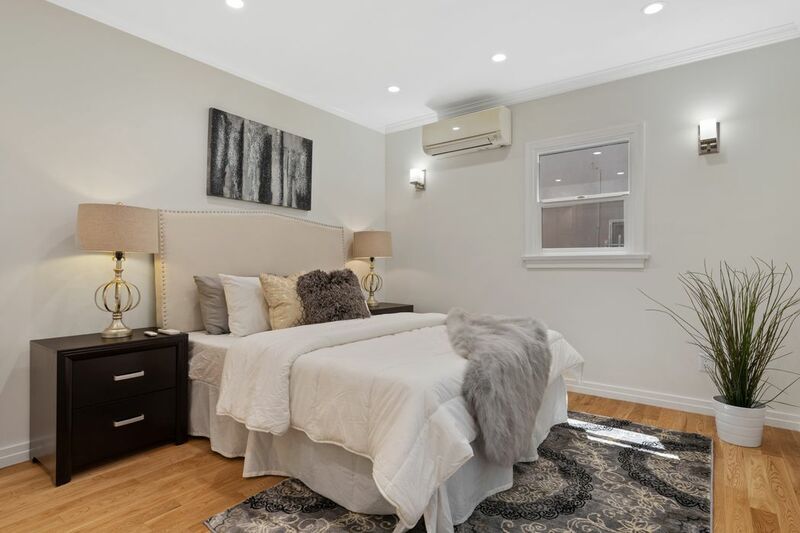 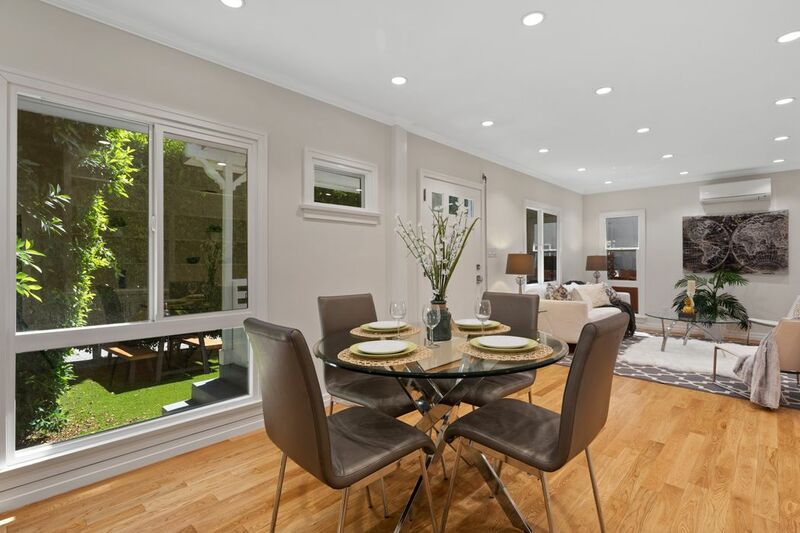 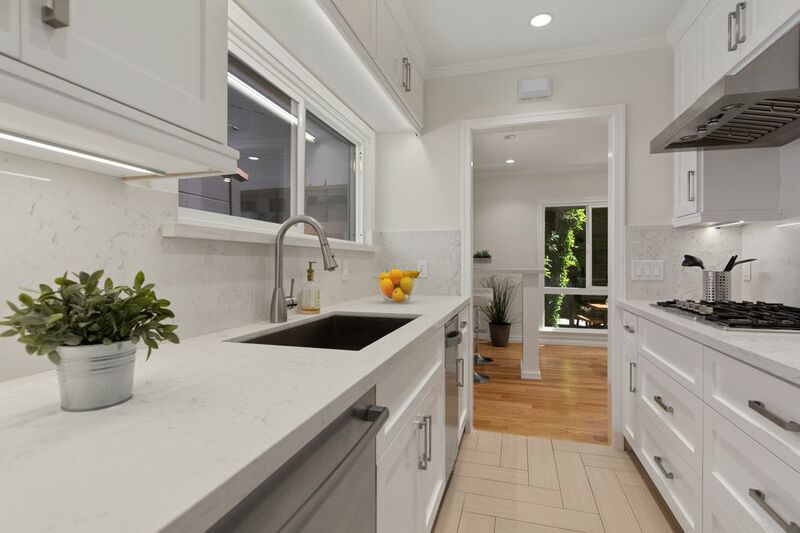 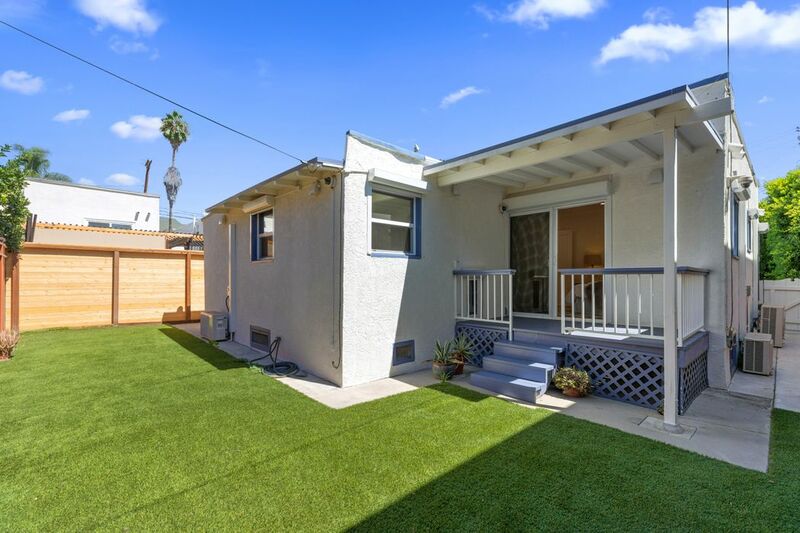 Located in the heart of Los Feliz, this bright 2 bedroom 1 bathroom contemporary home has been fully remodeled with no expense spared. 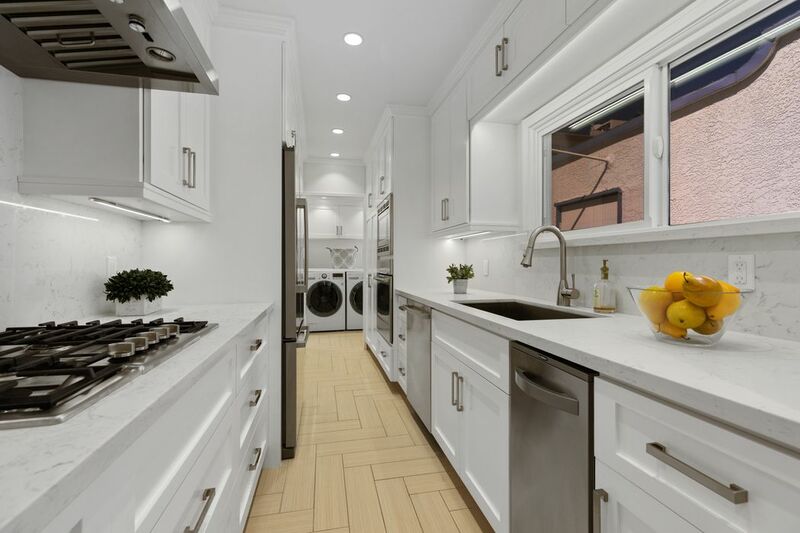 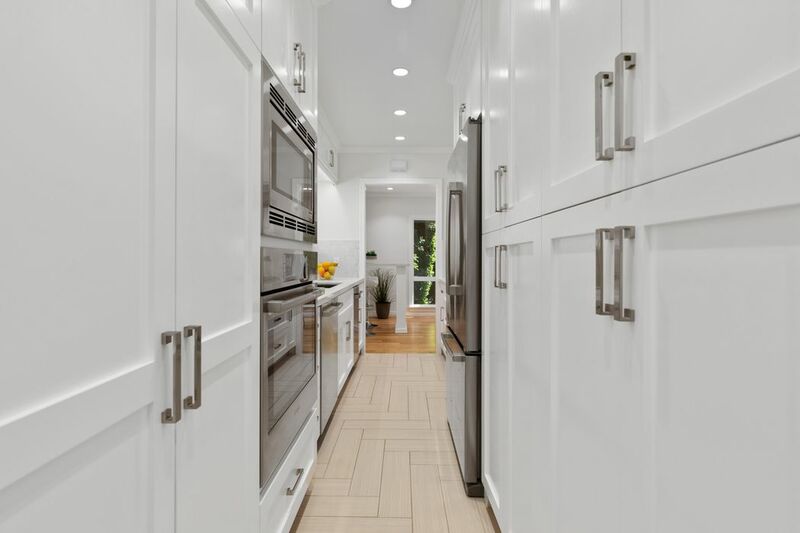 With a state-of-the-art kitchen and top of the line appliances, other updates include an indoor laundry, all new hardwood floors, recess lighting, plumbing, electrical, roof, new AC systems in all rooms and cutting edge security system with rolling shutters. 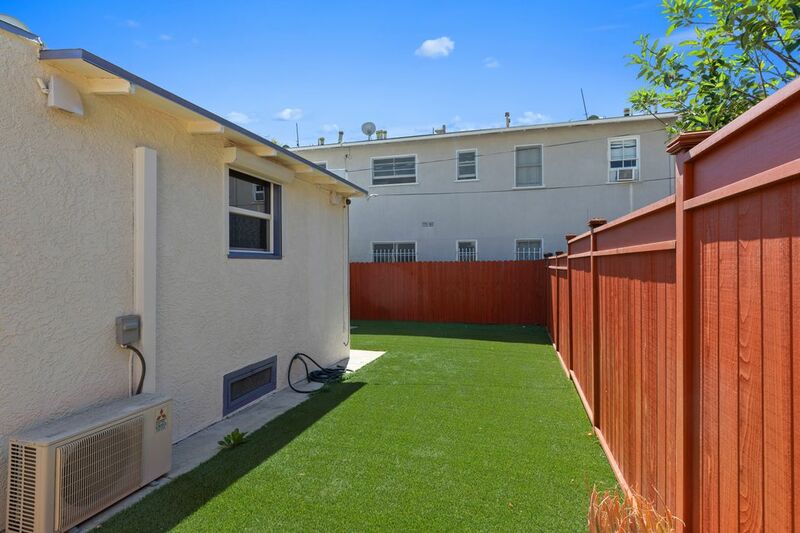 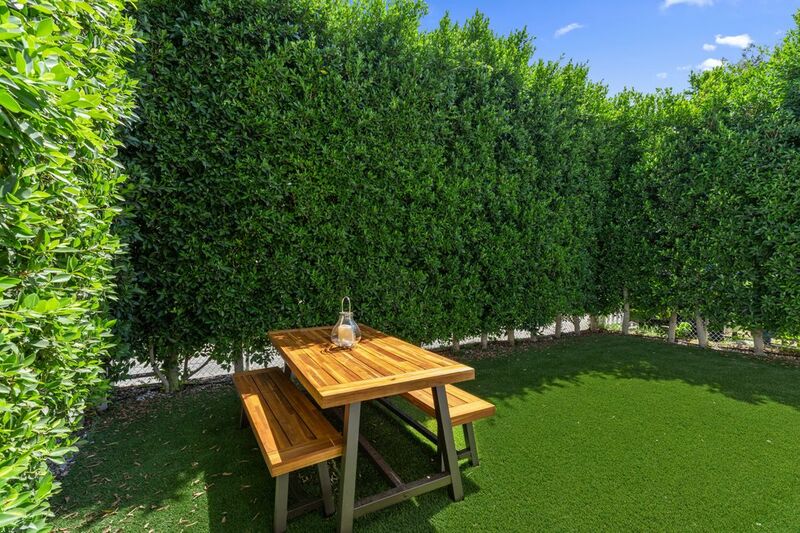 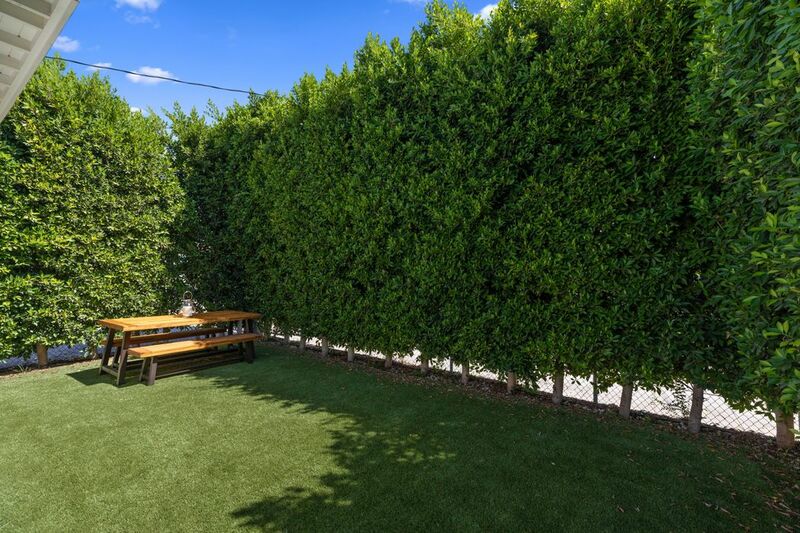 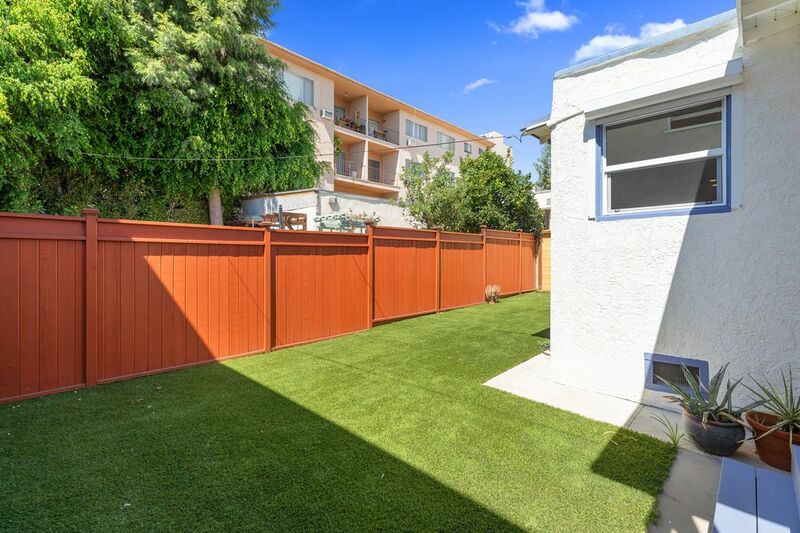 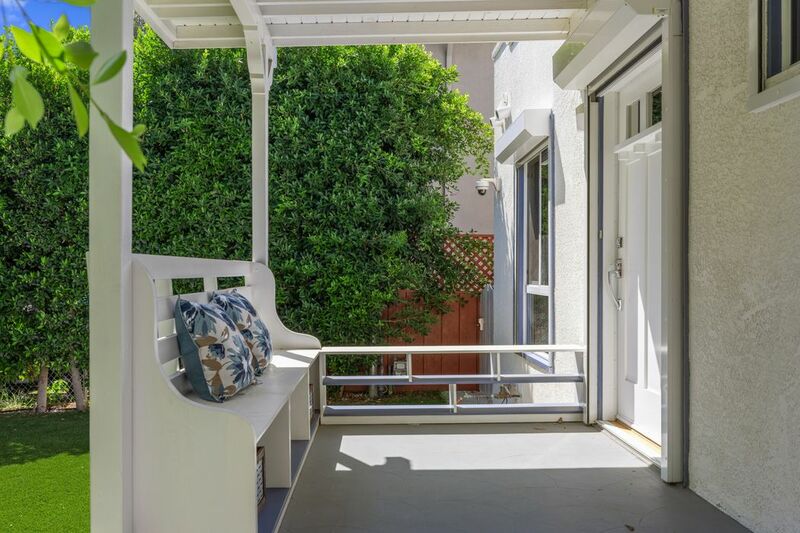 Step outside and experience tranquility in the heart of the city behind 20 foot hedges, for added privacy, and completely manicured courtyard and backyard.